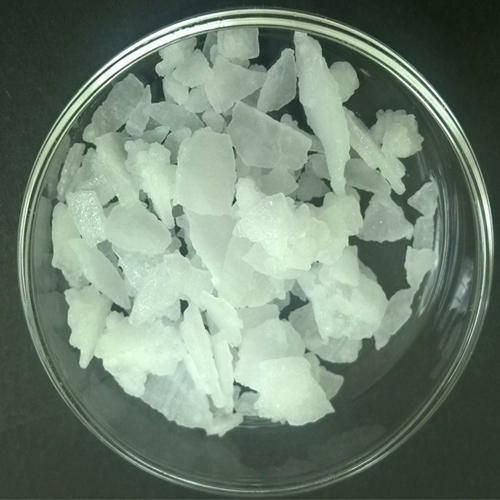 Due to our immense capability in this work domain, we have brought forth a huge variety of Coconut Mono Ethanol Amide. Established in the year 1993, ARK Chemicals is considered amongst the prestigious wholesalers of an optimum quality range of Chemicals Products, Sulphonates Products, Speciality Chemicals, Caustic Soda, Blue Acid, Boric Acid and many more. The whole provided range of products is formulated in adherence with industry laid standards using finest quality chemical compounds by our vendors’ professionals. Besides, we provide these products at most reasonable rates.